We are a technology company using RFID, cloud-based software and data analytics to track and trace critical items in a complex supply chain environment. Today we track and trace medications, controlled substances and other high value items throughout our customers enterprise. The ability to track and trace individual small vials and syringes of medications in very confined spaces represents some of the most challenging aspects of RFID inventory systems. This expertise allows us to expand into other business segments where accurate track and trace of items is critical to your business. 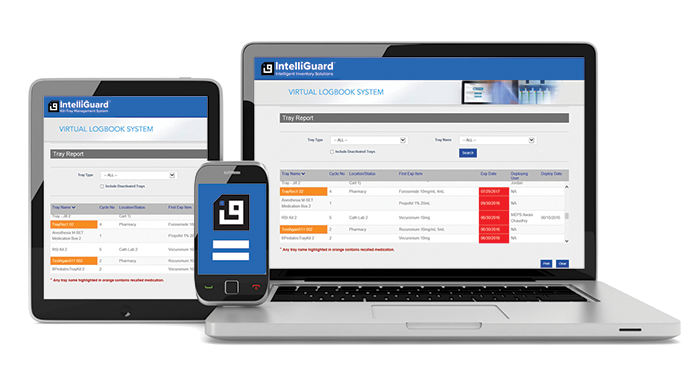 If you have tracking issues, use manual inventory counting and/ or outdated bar code solutions you are an excellent candidate to use our RFID inventory management solutions. Whether your items are in a warehouse, distribution center, fulfillment center or in a retail point of sale cabinet, RFID technology can bring you a level of efficiency and effectiveness that no other solution can provide. In need of expertise? 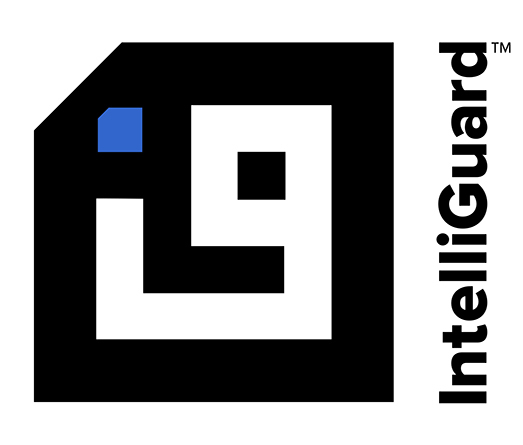 Contact us for a full assessment of how IntelliGuard can bring results to your business never before imagined. To us, everything is an item that can be tracked with RFID solutions.